Lawrence Shankland is being lined up by a host of English clubs for a move this summer, one of which is Hull City, according to the Scottish Sun. The Ayr Utd striker has 20 goals from 22 outings this season, added to 26 strikes in 30 last time out. He’s out of contract in the summer and is being eyed by a number of English clubs. According to the report, Paul Scholes is keen to take him to Oldham, Swansea City had a £200,000 bid turned down this season and both Nottingham Forest and Sunderland are interested too. Nigel Adkins is keen to add the 23-year-old to the Tigers’ ranks. Current striker Jarrod Bowen attracted attention in the transfer window and could be a high-profile departure, meaning a replacement must be sought. With a strike rate of 46 goals in 52 matches, Shankland could well fit the bill. Would he be a good signing for Hull City, or is his current experience insufficient for an aspiring Premier League team? Our FLW panel discuss. “It’s definitely worth a go. “Hull have plenty of talented wide options, however perhaps the only area they need to strengthen is their strikers. “I’m not sure he’s the best option out there. “He’s unproven in English football, and this could be too big of a step up for him I fear. “But sometimes you need to take risks, and Shankland would certainly be that. 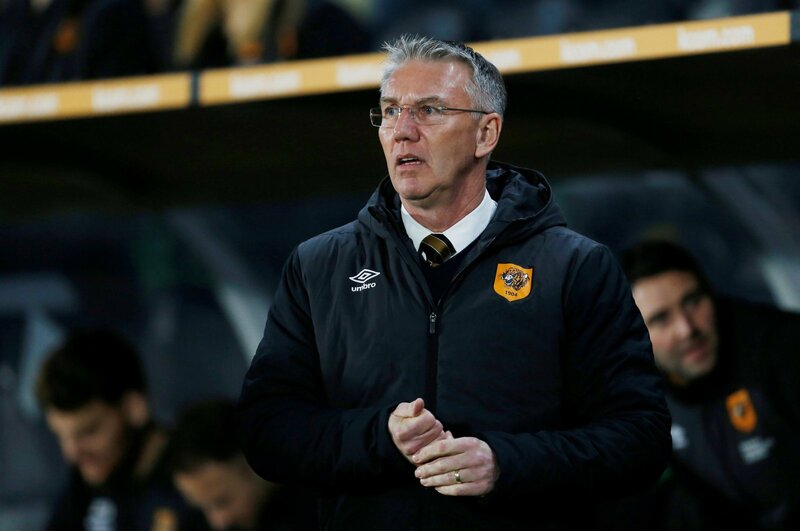 “He’s got a good record and Hull cannot break the bank with signings so they need to be savvy.